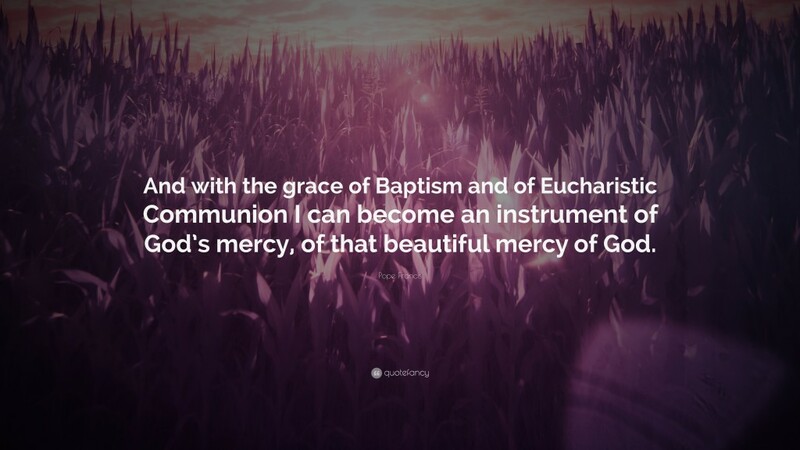 Want to be baptised in our Parish? The godparents are the link between the family and the Church in the Baptism of an infant. The custom of having godparents is an ancient one in the Church. 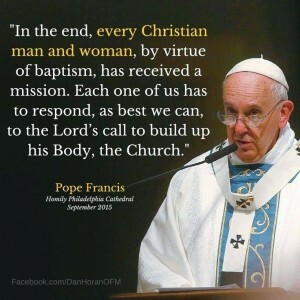 (In the early days of Christianity, a sponsor was chosen from the community to encourage and support an adult who was being baptized, both before and after the Baptism.) In addition to representing the Christian community, godparents help parents to bring up their children in the faith by their witness and prayers. To be a godparent is a privileged service in the Church and a special ministry. 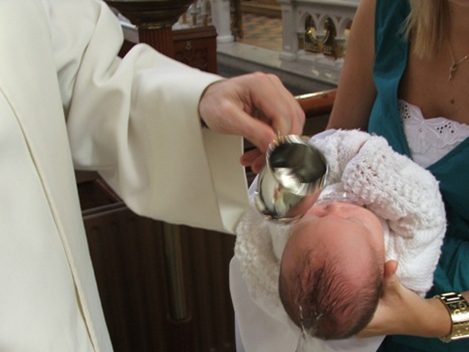 Church law (Canon Law #872-874) asks that a godparent be at least sixteen years of age and have received the sacraments of initiation (Baptism, Confirmation, Eucharist). He or she should lead a life of faith in harmony with the duty undertaken. 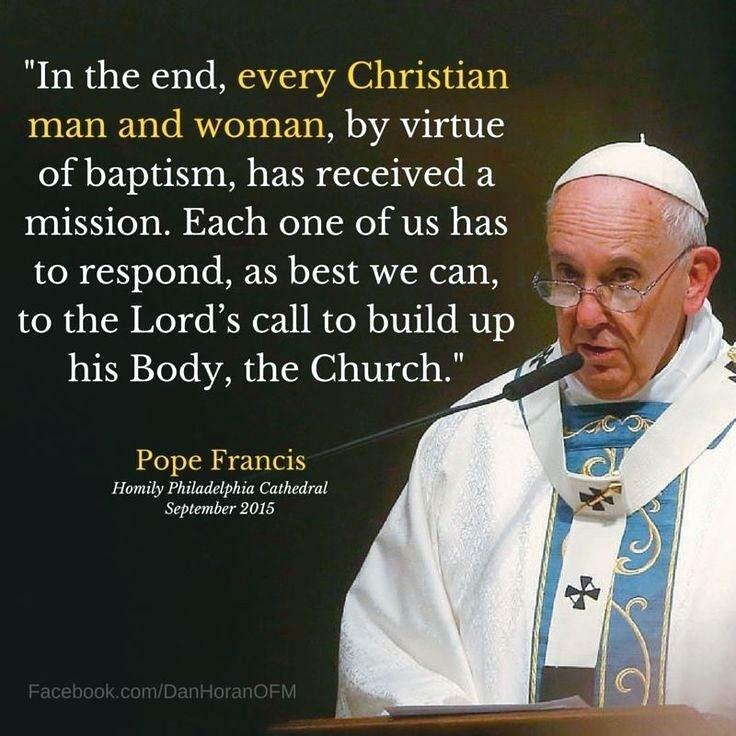 The godparent may not be one of the parents of the person being baptized. Only one godparent is required for Baptism and a maximum of two can be recorded in the baptismal record. Where there are two godparents, one must be male and one must be female. When pastoral circumstances warrant it, one of these sponsors may be a baptized non-Catholic Christian as a witness of the Baptism.